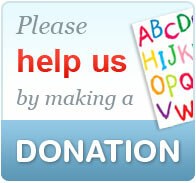 Your donation will deliver long-term care and support to more abandoned children and teenagers. 2. ReachOut.BG account in the UK - preferred option for donations from the UK.